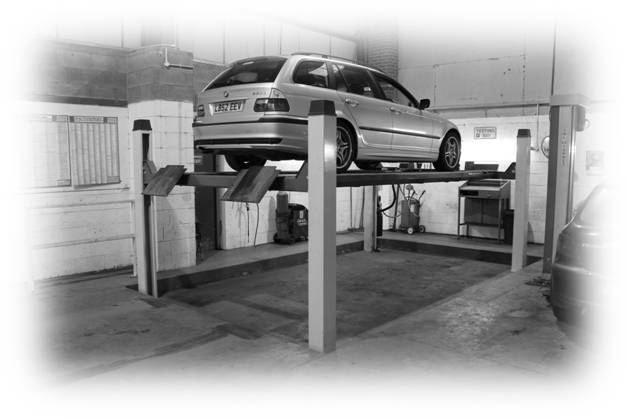 NEW & USED GARAGE EQUIPMENT SPECIALISTS - Does my Car need an MOT? For new cars you will not have to take your vehicle for an MOT until it is 3 years old. Originally called the Ministry of Transportation test, an MoT is a thorough annual examination of a vehicle that is three years old or more. 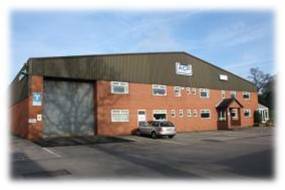 The purpose of the MoT test is to ensure the the safety of your vehicle and that the level of emissions coming from your exhaust. MoT Nominated Testers are carreid out by VOSA accredited technicians, to assess your vehicle against a list of required safety criteria and to pass if found to be to acceptable levels. Acceptable standards are recorded in the current Vehicle and Operator Services Agency (VOSA) Vehicle Inspection Manual. 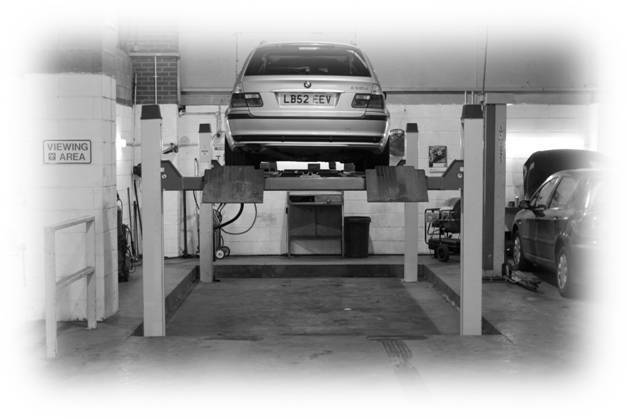 The assessment will be based on the overall condition of the vehicle on the day of the mot test. The nominated techinician will seperately list and inform you of any 'advisory' items that have passed the test but may require attention in the near future.